“Do you miss your old Polaroid instant camera, or your old Gameboy Classic’s black and white camera? So do we, when we feel really nostalgic! 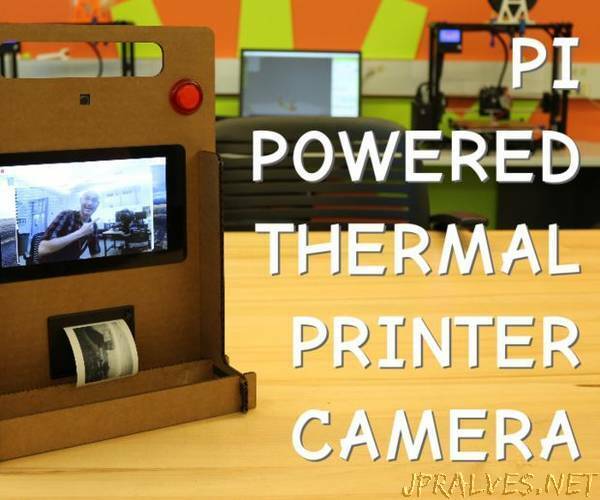 In this Instructable, we will show you how to make your own instant camera using a Raspberry Pi, a Pi camera and screen and some electronics and a bunch of cardboard!.